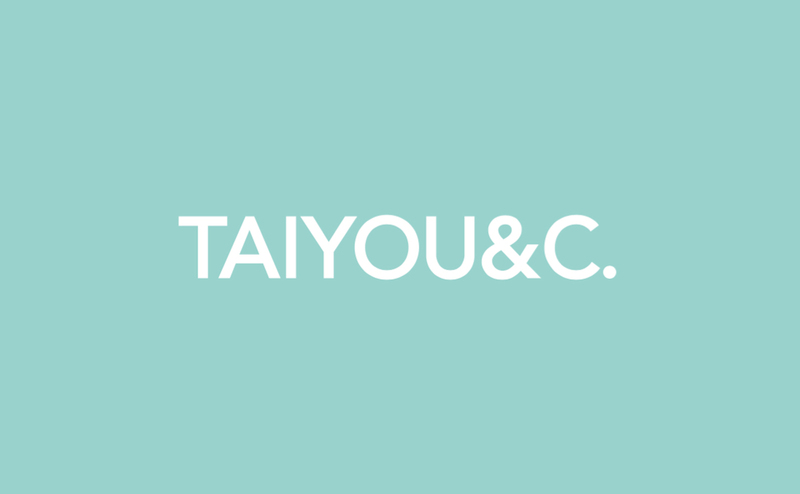 "TAIYOU&C." will be released at IFFT! 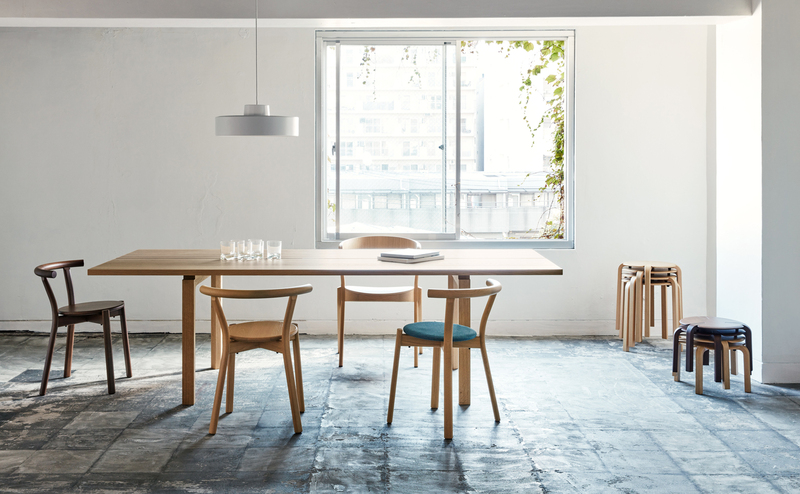 MIKIYA KOBAYASHI INC. will announce the own new furniture brand "TAIYOU&C. ", at International Furniture Fair Tokyo (IFFT). © MIKIYA KOBAYASHI INC. All Rights Reserved.